When hiring a storage unit to house various belongings, it’s important you get good value for money because, of course, we all want to save the pennies for more important things such as home improvements and holidays. 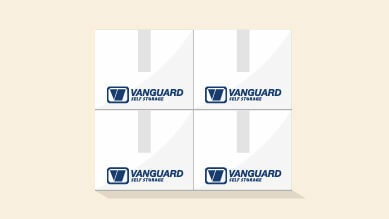 This month, Vanguard are here to offer you a detailed guide on how to fit as much in a storage unit as possible. If you’re looking to rent a storage unit, chances are you’re busy – you need to move these items swiftly because you’re moving house, going travelling or packing your things up for the end of your semester at university. Whatever your reasons, try planning first rather than throwing boxes into the storage unit without thought or careful labelling (trust us, it’ll save hours later down the line). It might seem simple but there are many ways you can pack your storage unit, so consider every square inch – in order to fit in as much as possible and get more for your money! 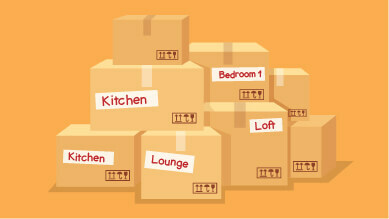 It’s important to stack boxes when filling your storage unit because filling up just the floor wouldn’t be economical, you will want to think in terms of volume. Take note of the weight of each box you fill, a box full of books will be significantly heavier than a box of clothes or picture frames. Heavier boxes will crush and perhaps damage the contents of a lighter box, so be mindful and stack wisely. 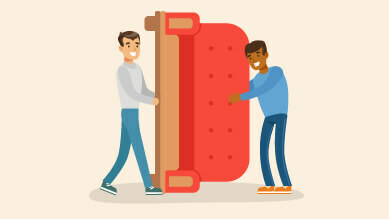 Take advantage of large pieces of furniture that can be folded away or dismantled. Items such as bed frames, tables, desks and chairs are a great way to maximise the space in your storage unit. Always keep screws, nuts and bolts together in a sealable bag and attach to the underside of your furniture for safe keeping. If pebbles were to be placed in a jar until no more could fit inside, would you say the jar is completely full? The answer is no. You could still fill the gaps with sand. However, if you were to fill the jar with sand first, there would be no room for the pebbles. The same analogy applies when filling your storage unit: stack larger items in first because you can fill the gaps in creatively. If you fill the room full of small bits, you won’t be able to find the floor space to fit in a large items without ruining your other belongings. When filling up your storage unit, save yourself the stress and time by placing your most frequently used items towards the front and make sure they’re clearly labeled. This will make your trips back and forth hassle-free – the last thing you’ll want to be doing is shuffling through everything to find the one item you need. You may also wish to draw out a rough map of your unit as a reminder for yourself so you know where everything is. Inventories are a handy way to ensure you have everything, and be sure to make note when you take something out so you know it hasn’t gone missing during your move. Using strong, uniform boxes will help you to pack like a professional. By using similar or the same boxes, you will be able to stack vertically with ease – making the most of the volume of your storage unit! 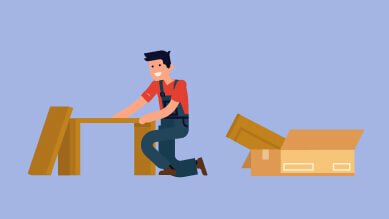 Your local storage company will be able to supply you with sturdy boxes in a range of sizes, so be sure to pick the size that best suits your needs. There is a limit to how high you can stack your storage boxes before they topple over or become too high to reach. This is why many storage experts will install shelving into your storage unit, should you require it. Shelving offers a sturdy solution that takes advantage of the height in your unit. If your local storage company are unable to supplying you with shelving, you can pack your belongings cleverly into side cabinet drawers and inside wardrobes. 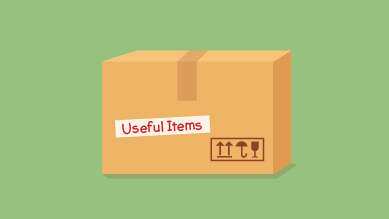 Remember to empty these again before lifting and moving your things out of storage to prevent breakages or injuries. 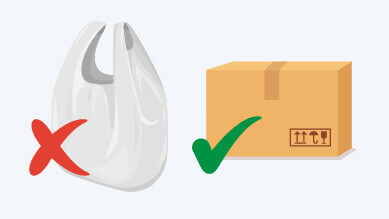 Using bags to contain your belongings in storage is not a good idea, they are flimsy and can rip. 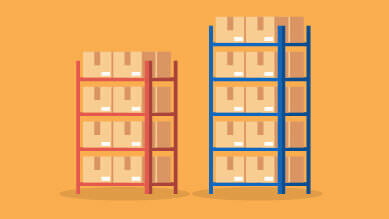 Use boxes instead of bags, this way you will be able to maximise the space you have hired effectively and efficiently. 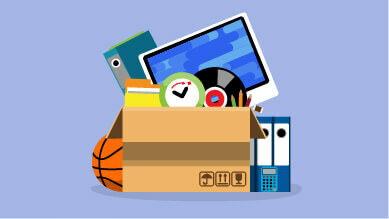 Purge the belongings you’ve been wanting to get rid of – there’s no point storing items you don’t wish to keep. Prolonging the process is a waste of your time and money, save the space for important items you know you will take back out of storage. Don’t be afraid to think outside of the box. 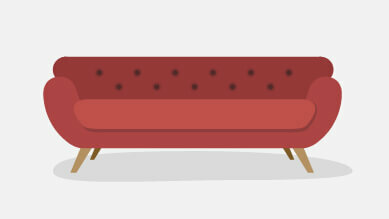 Turn items,like sofas, on their ends (as long as it’s safe), this way you will save room for other large objects. You could place your washing machine or fridge freezer around it for peace of mind. Remember to cover expensive items in dust sheets to protect them. Be creative, fill gaps with the ‘sand’ from our earlier analogy. 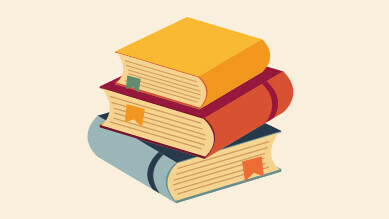 Fill your bookcase back up once you have stored it – a great place to house your DVDs and books. 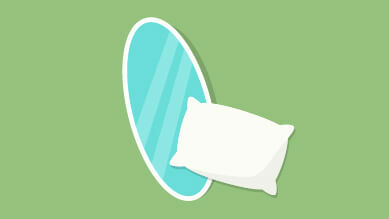 Position rolled up posters in tubes, and mirrors between thin gaps of furniture – using blankets and cushions to protect them. For items that are incredibly hard to pack amongst your other belongings, place at the front; things like your bike or vacuum cleaner are typical items to find at the forefront of a storage unit. Fabrics can take up so much space, so keep them well protected and neatly packed away in vacuum storage bags. 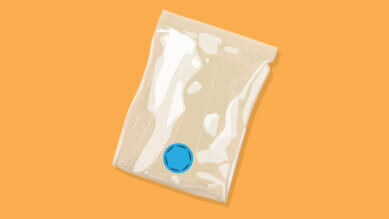 Once you have extracted the air from these bags, you will be left with flat pack clothing which can be nicely placed at the bottom of a wardrobe or stacked on the seat of your sofa. 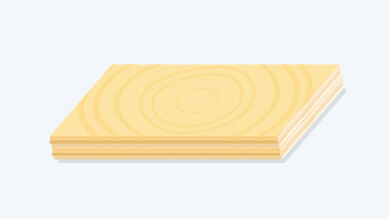 Distribute weight evenly and make sure your boxes are stable once they have been stacked by placing thin boards of plywood between each box. 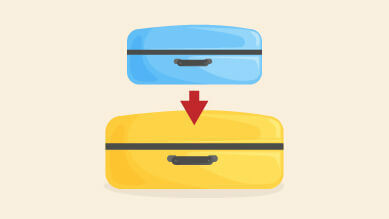 Like a Russian doll, store smaller boxes in bigger ones and compact suitcases in larger ones. Always think of the best ways to store your belongings so you can maximise the space within it. Get the most for your money and keep your things well protected by utilising what you already have. Vanguard have over 50 years of experience within the industry and have a long history of fully satisfied customers – so to ensure you get the most for your money, turn to our storage experts. Whatever it is you require, speak to our friendly team today – we’re more than happy to help. Call your local branch, we’re located in West London, Central London, East London and Manchester.